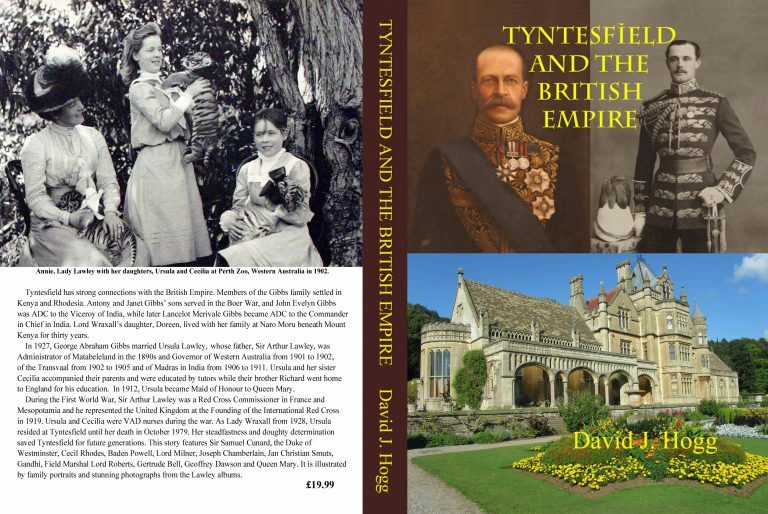 David Hogg is an avid researcher, author and supporter of the National Trust and Tyntesfield, near to where he lives. He has delved into numerous dairies and letters of the Gibbs family and published several informative books on our rich heritage. 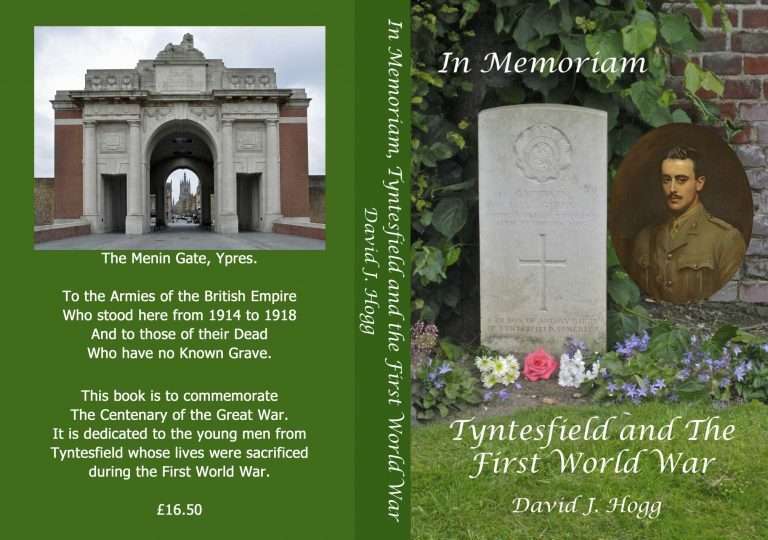 His books are available from the Tyntesfield shop or directly from David. 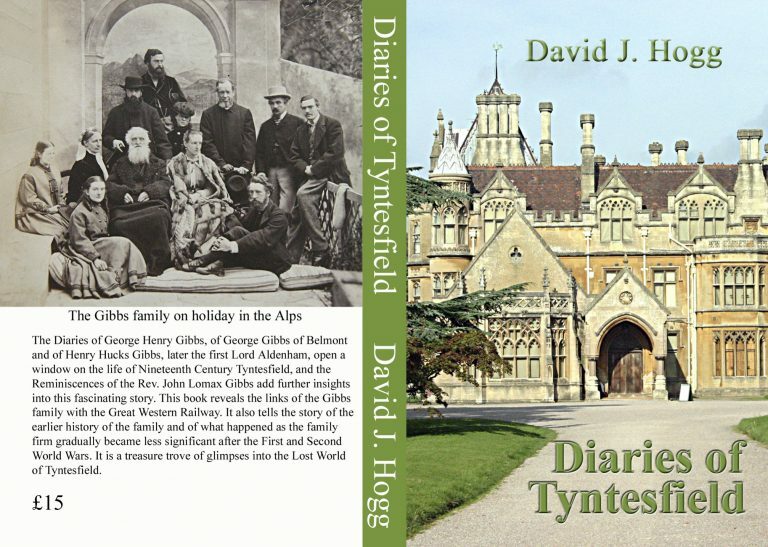 The diaries of George Henry Gibbs, of George Gibbs of Belmont, and of Henry Hucks Gibbs open a window on the life of 19th Century Tyntesfield. 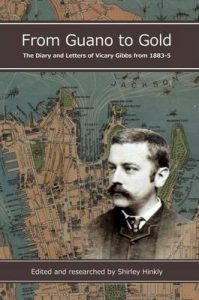 Henry Hucks Gibbs collected family letters. 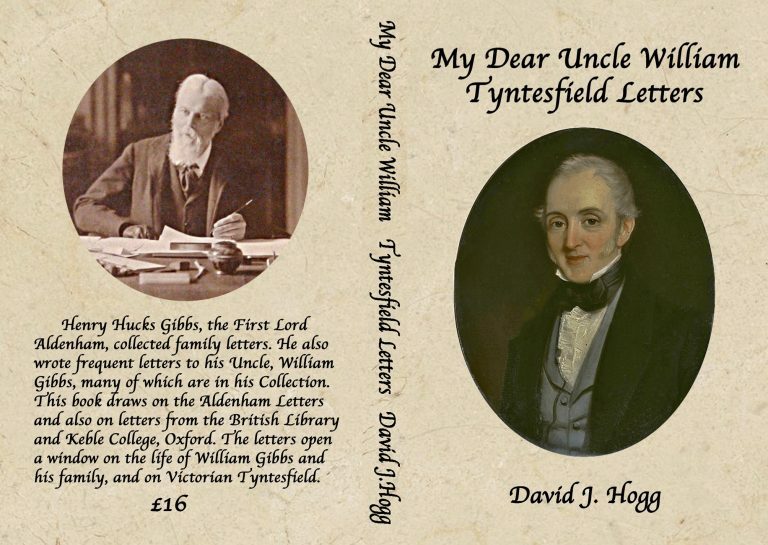 He also wrote frequent letters to his Uncle, William Gibbs, many of which are in his Collection. Thew letters open a window on the life of William Gibbs and his family. Edited by Shirley Hinkly, from Vicary’s diary of his travels around the world. Published 2014.